Welcome to the KVR Kratom Hall of Fame! 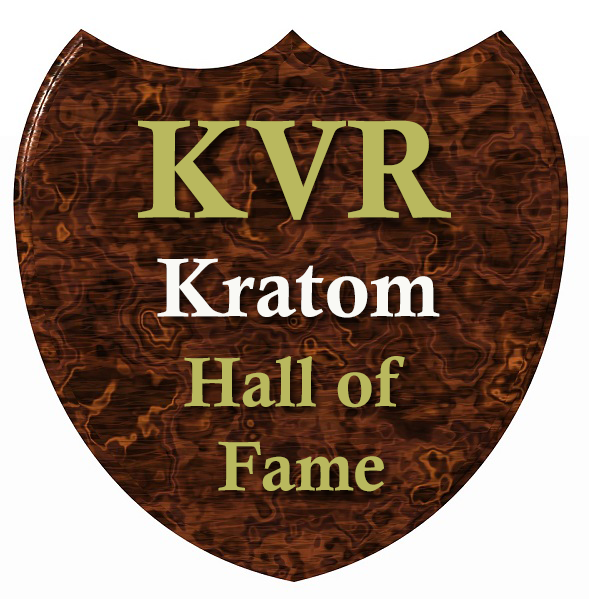 In these (cough, cough..) hallowed halls, we will showcase those Kratom Strains, Mixes, Blends, Extracts and Liquids that are our All-Time Favorites. Each inductee stands on its own for different attributes and qualities, but have showcased themselves to be in a class all of their own. We welcome your opinions, comments and suggestions as well. Have a particular strain, blends or extract you think is deserving, contact us and let us know what it is and why you think it should be included.